With the exception of vegetarians, in Denmark most people will have leverpostej in their refrigerator, as it is a very common lunch choice. Danes love their dark rye bread and they eat it with different toppings in an open sandwich-style, also known as smørrebrød. For a Christmas lunch Danes will traditionally eat a lot of rye bread (and white bread),and dish after dish will come out with different choices to put on your bread. The leverpostej is usually served warm and with roasted mushrooms and bacon, but fried onions, pickled beets or sweet pickled cucumbers are also an excellent choice. My recipe doesn’t require lard, which is the traditional way of making leverpostej. I make it this way because it is easier and I feel that I am getting enough animal fat through the bacon. It is an excellent recipe and I have made it for years at Danish Christmas parties. Please note that the pictures posted below shows a double portion. 1.Melt the butter in a small pot. 2. Cut all the liver and onion in small squares and add in in a bowl with the rest of the ingredients, except for 3 tablespoon of milk and the flour. 3. In a small separate bowl stir the flour with the 3 tablespoons of milk together, and then add it to the bowl with the other ingredients. 4. Use the hand blender or food processor and blend the entire mixture until everything is well blended. 6. If you have extra leverpostej mix, you can cook the rest in a little oven safe porcelain bowl. 7. Place the leverpostej pans in a cold oven. 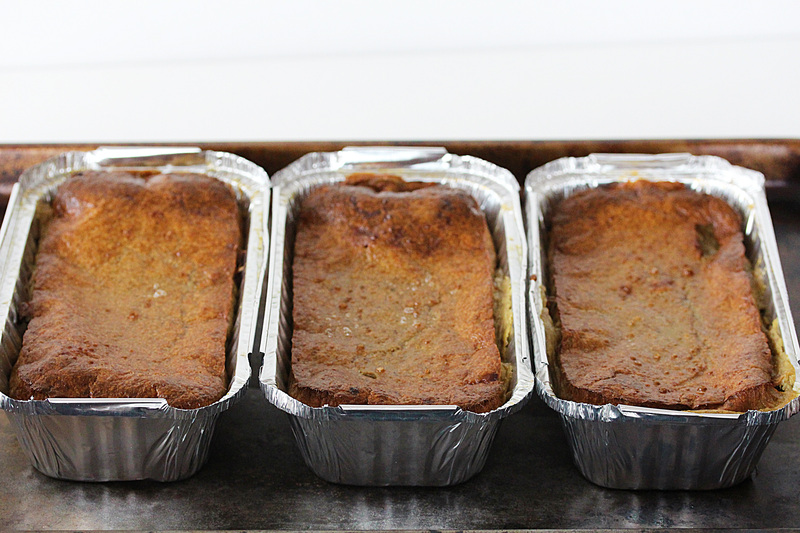 Set at 347 oF (175 oC) and bake for approx. 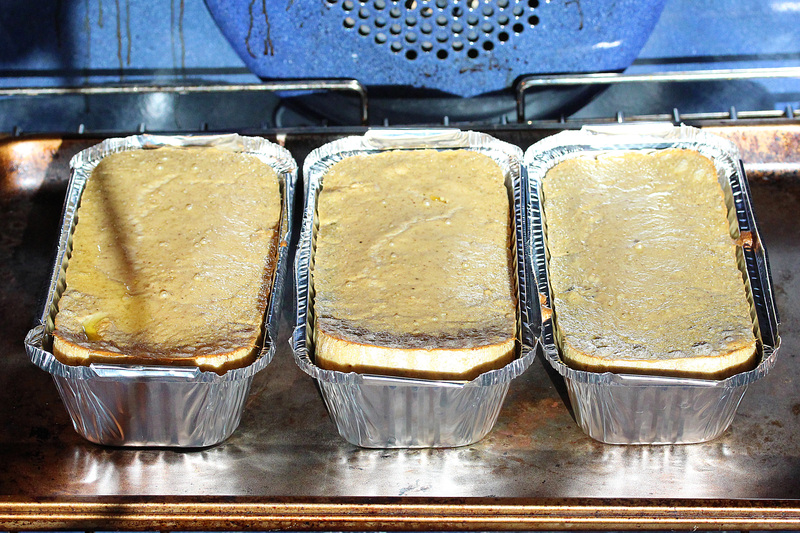 1 hour, at which point the leverpostej will look a little burned on the top. Turn off the oven and let the leverpostej stand in the oven for approx. 10 more minutes. 8. 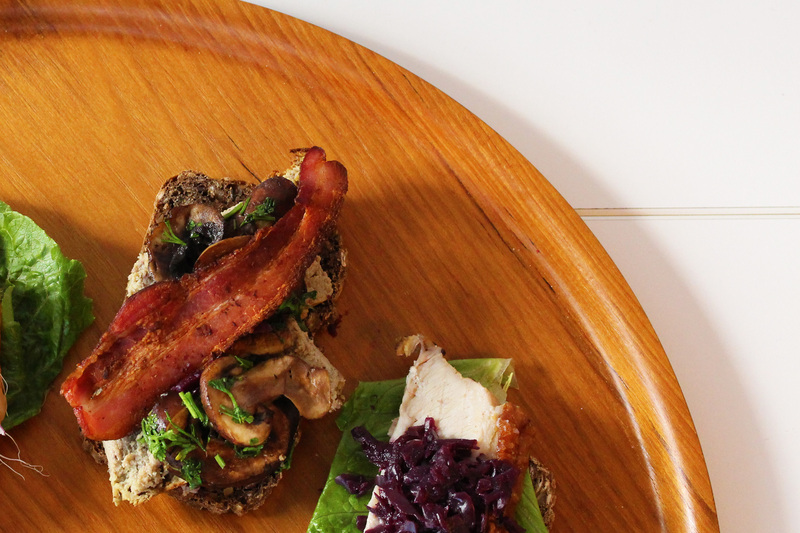 Serve the leverpostej warm on a serving plate and garnish with pan roasted mushrooms and crispy bacon along with rye bread. Leverpostej can easily be frozen and heated for next enjoyment. Thanks for the recipe! I love leverpastej and bought a big one from the Danish consulate this year but now I’ll try to make my own!